We are a BS EN ISO9001 certified company and take pride in our attention to detail, manufacturing quality and stringent processes. We give constructive feedback to our customer’s speciﬁcations, and offer informed solutions in order to improve the outcome. 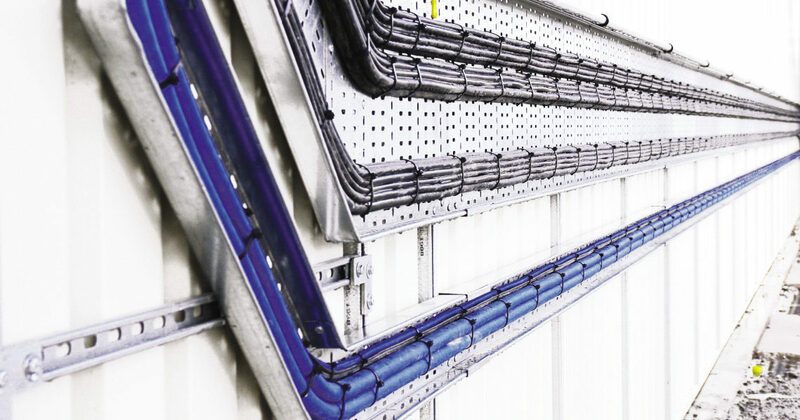 We have an enviable reputation with our clients for first class production methods, ensuring our systems consistently perform. Working closely with clients providing modularised solutions, allowing fast changes to specifications during development. Our dedicated support team offers clients an invaluable backup to fault finding, remedial work and supporting maintenance. We respond to client's challenges with confidence, derived from our time served experience and strong resource base. 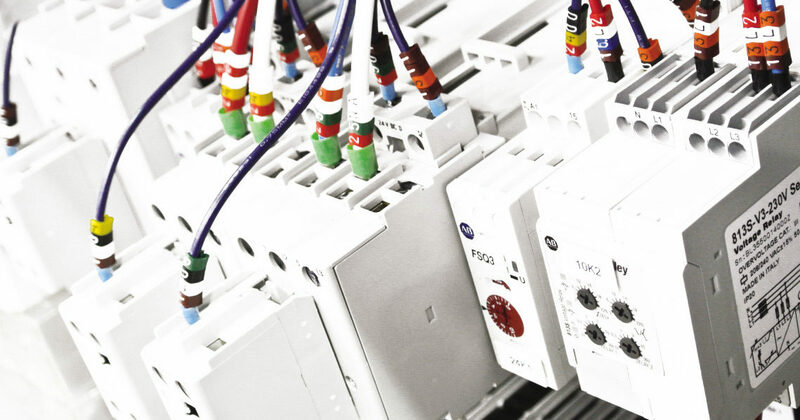 Westbury design, manufacture and commission integrated control system automation for OEM and end user clients across a broad spectrum of industrial applications. 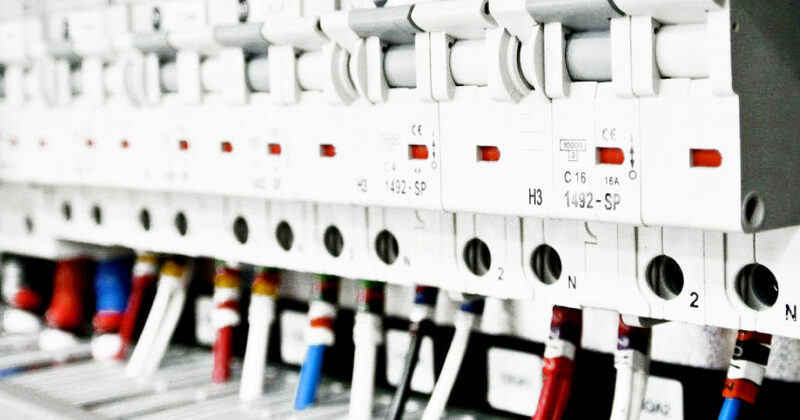 Formed in 1999 to provide a full range of services; from initial consultation and assessment, system design and integration, project management, manufacturing, through to commissioning, training and support. Located in the Midlands, UK, we are centrally positioned to offer services and support throughout the country, and overseas. We work across many industries including: Aerospace; Automotive; Energy & Power; Food & Beverages; Manufacturing; Metals & Plastics; Security Screening; Quarry & Mining; Recycling & EfW; Transport & Infrastructure. 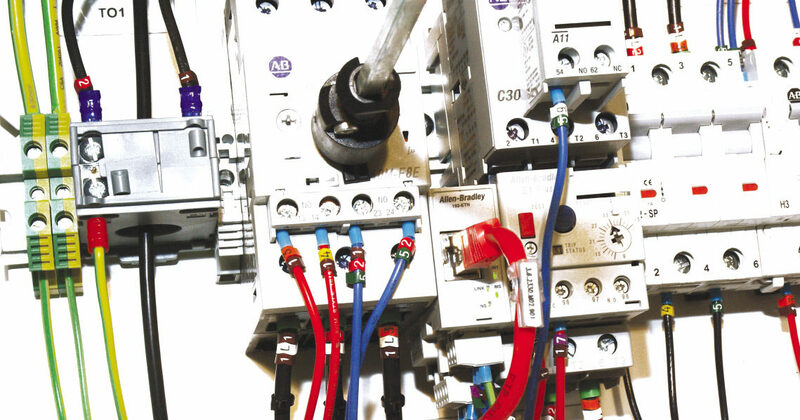 Our solutions are designed and manufactured in the UK by an experienced team of qualified engineers and technicians, working with long-term partners and providers to the highest of standards in the industry. 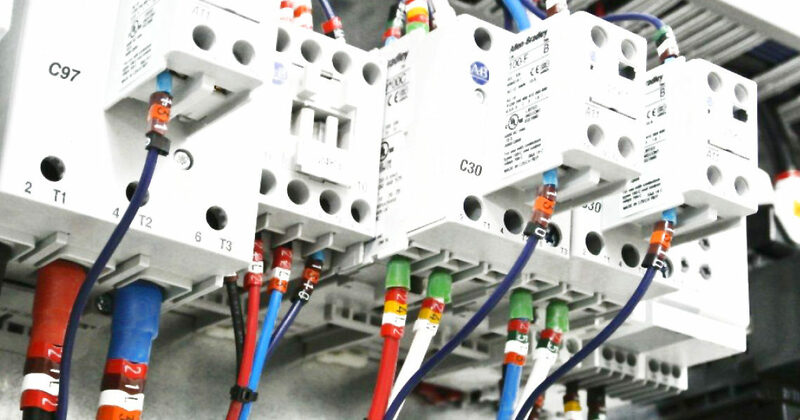 We respond to client’s needs responsibly; by designing flexible and adaptable systems with the objective to solve the most demanding of industrial applications. 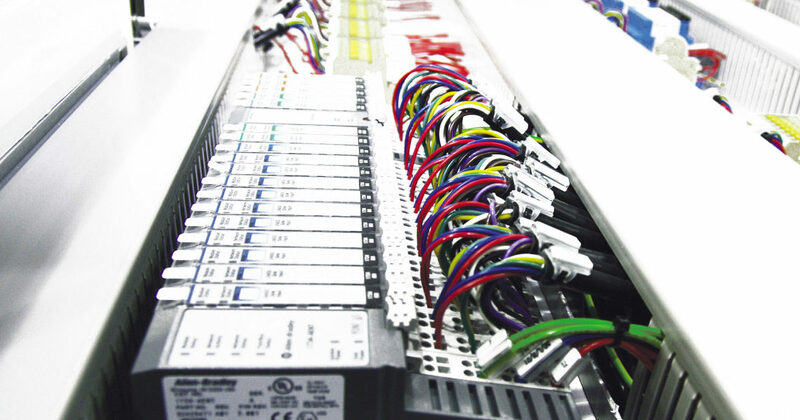 Our control panels are built to be the most robust and reliable solutions available in the marketplace – all backed up with our full technical expertise and support.